Lease a HP Z4 G4 Workstation Bringing Incredible Performance and the Power of Geforce RTX 2060. 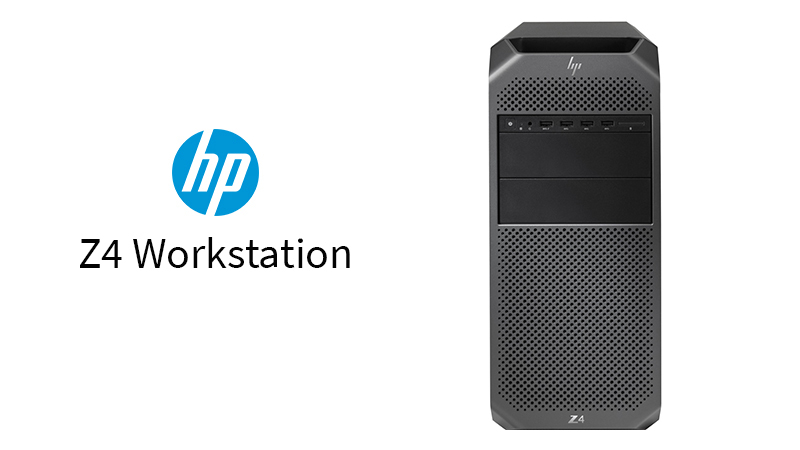 The HP Z4 G4 Workstation is ahead of the game bringing next-generation with Xeon processors as a standard for HP Z Workstations. With multiple configuration options available, you can choose the perfect blend of components that meet your performance requirements. This HP Z4 fitted with a GeForce 2060 GPU powered by Turing GPU Architecture on its all-new RTX platform providing 6x more power than the previous generation. If this isn’t enough for you, you can upgrade to the revolutionary GeForce RTX 2080Ti with 11GB of next-gen, ultra-fast GDDR6 memory. Leasing the Z4 with the options that suit your business from HardSoft gives you everything you need. Combine that with our flexible finance solutions, which include 3 years warranty and technical support, you have the perfect solution for your business.